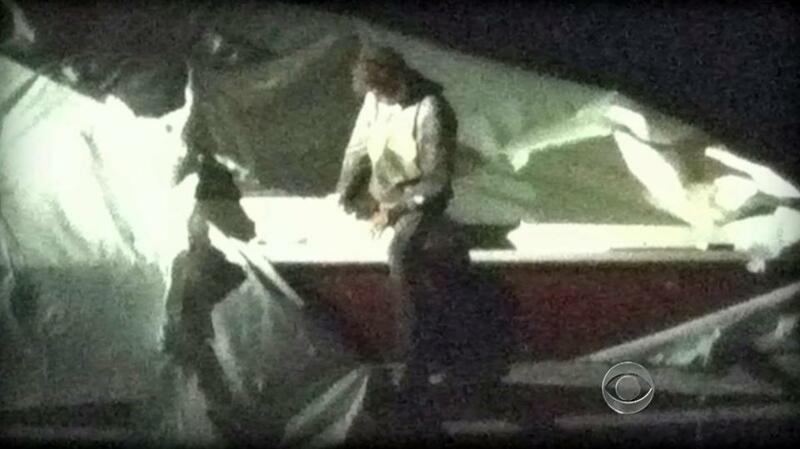 Dzhokhar Tsarnaev was found hiding in a boat in Watertown. In documents released Wednesday, federal prosecutors described parts of the note that accused Marathon bomber Dzhokhar Tsarnaev left scrawled in a boat in Watertown where he was hiding during a manhunt that ended with his arrest. The filing in US District Court in Boston came in response to a motion from Tsarnaev’s defense lawyers to suppress statements he made to FBI agents while he was being treated in a Boston hospital after his arrest. The US Government is killing our innocent civilians but most of you already know that. As a [UI] I can’t stand to see such evil go unpunished. We Muslims are one body, you hurt one you hurt us all. Well at least that’s how muhhammad (pbuh) wanted it to be [for]ever. The ummah is beginning to rise. [UI] has awoken the mujahideen. Know you are fighting men who look into the barrel of your gun and see heaven, now how can you compete with that. We are promised victory and we will surely get it. Now I don’t like killing innocent people it is forbidden in Islam but due to said [UI] it is allowed. All credit goes [UI].